Fleas are something that no one wants to find in their house. Not only are they pesky little creatures that will make your animals scratch and suffer but it is also very unpleasant to find them jump onto your skin while relaxing on your couch. The problem with fleas is that they are a never ending cycle. Once they make their way into your house it is extremely difficult to get them out. Therefore preventing them from getting them in rather than dealing with them once they’ve arrived is the much more favorable of the two. When it comes to keeping fleas out of your house here are the best ways to go about it. Fleas lay eggs in the carpet which then hatch into hundreds more. By using a vacuum regularly and making sure that you are eliminating the extra eggs and insects you can ensure that you are keeping your house clear of the threat of fleas. Vacuuming should not be limited to carpeted areas only. Make sure to vacuum also in areas which are hard floored. Eggs can still settle in cracks and corners and should be treated the same as carpeted areas. By vacuuming every day you can eliminate your risk of fleas by a considerable amount. Unfortunately keeping your animals inside the house all of the time isn’t an option for all animal owners since dogs need to get out to go to poop and pee as well as run around. Cats are a different story, however. If you decide to keep your cat inside you will save yourself a lot of worry in terms of fleas. Since fleas are a part of being outside they just come with the territory. If you choose to let your cat outside then you will just have to accept the risk and take further precautions. You should spend money on flea treatments which can be applied every few weeks to the neck of your animal. These come in small doses which you drip onto the skin and leave to soak into their systems. This will last for a number of weeks depending on the treatment. Many experts will tell you that in addition to this you should also use a deworming treatment since any flea eggs they may have swallowed when biting themselves could hatch in their stomachs and keep the flea cycle going. 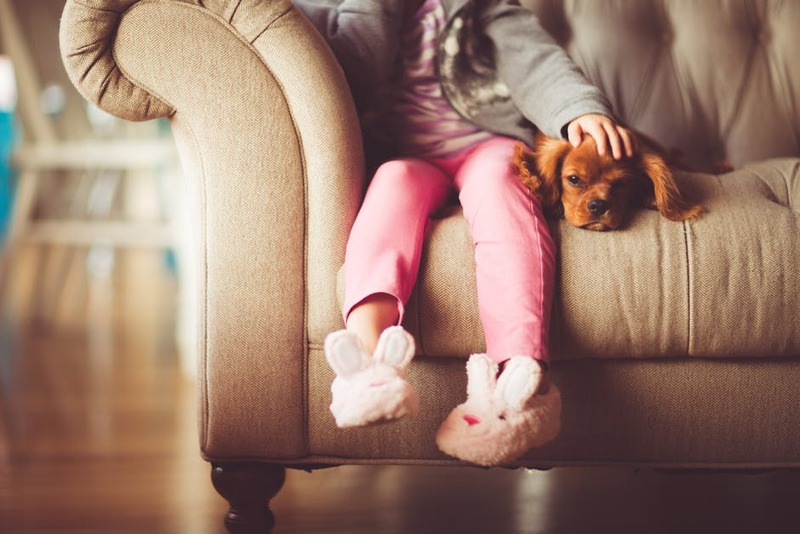 The simple act of removing your shoes when you go in your house can eliminate the risk of fleas or other critters and bacteria entering. Make it a habit it of leaving your shoes next to or outside of your door as an extra precaution.